It is time to make some things new again. Your home may just be the largest investment that you will ever make. The task of finding a painting professional that will protect your investment isn’t an easy one. Sea To Sea Painters are here to help every step of the way. 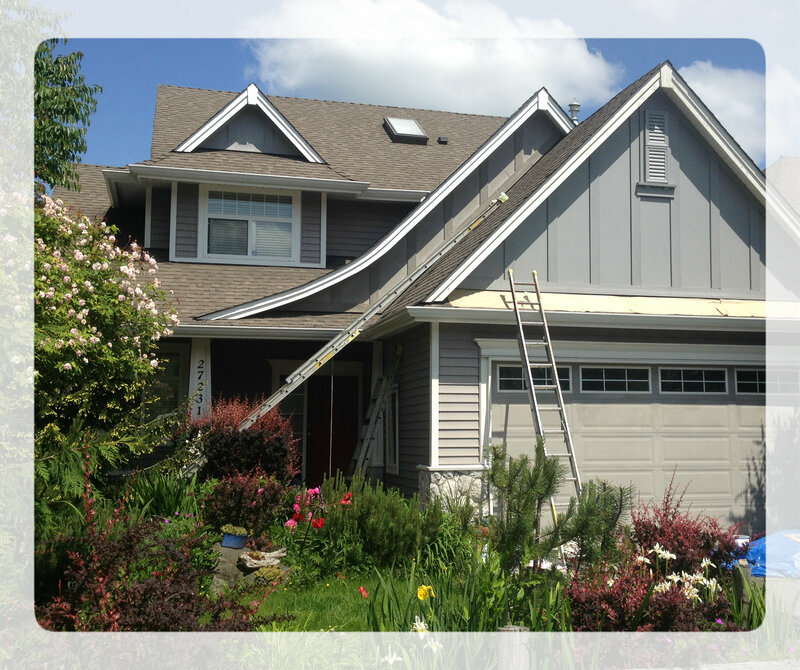 Sea to Sea Painters will strive to provide you the best value for your money. We are repaint specialists! In the last 5 years over 95% of our projects have been renovations. We are not satisfied till you are. Our reviews are outstanding, read some of our testimonials sourced from 3rd party review sites. Our painting professionals will consult with you every step of the way, insuring that you are happy before, during and after any project. We will always seek to assist our customers so you know what painting products will get the job done right. We are here to answer your questions anytime. 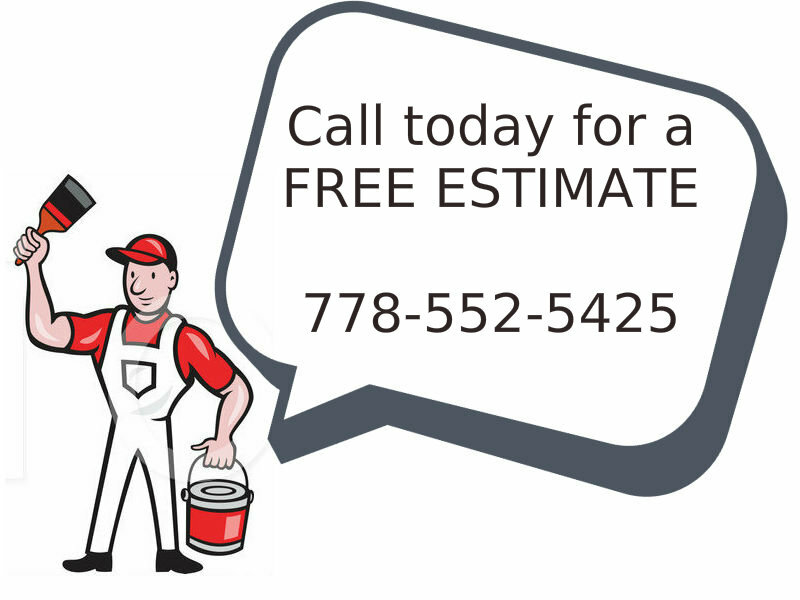 Start today with a FREE ESTIMATE that will in detail itemize everything you can expect from our professional painters. There are always painting questions. We’re here to answer them! 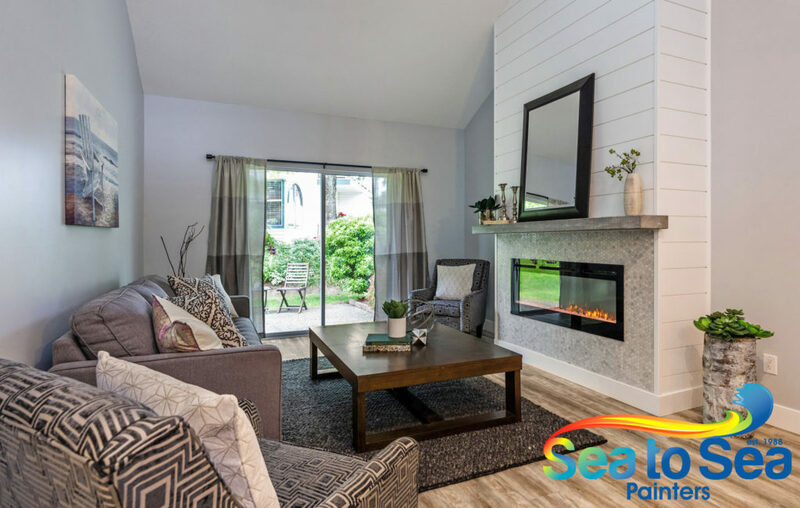 To learn more about the painting process (from a free estimate and perhaps a colour consultation to the final clean-up and follow-up) read this article, “Sea to Sea Painters, the customer service experience“. 2018 HomeStars Best Of Award (determined by comparing all companies in a region). 2014 Best Paint Company in Canada, “Excellence Award” for Canadian Tire Home Services. 2008 Employers award from the B.C. centre for Ability. Sea to Sea gave the opportunity to those recovering from strokes, or other diseases to get back into the market place. Primarily in our marketing department.